ONCE MORE WITH FEELING: Why study? Conversations with the singers that work with me always bring me to further thought - and often it ends up here on the blog! This one came up several times this week. I am always flabbergasted - and probably shouldn't be given our social climate - that so many think, in portions of our business - that their undergrad is done, and so, why study anymore? Or - there are some who have begun a professional career but don't further their studies. The reasons why those attitudes and decisions are made aren't the point of this blog post. More to the point, why study? why continue to study? 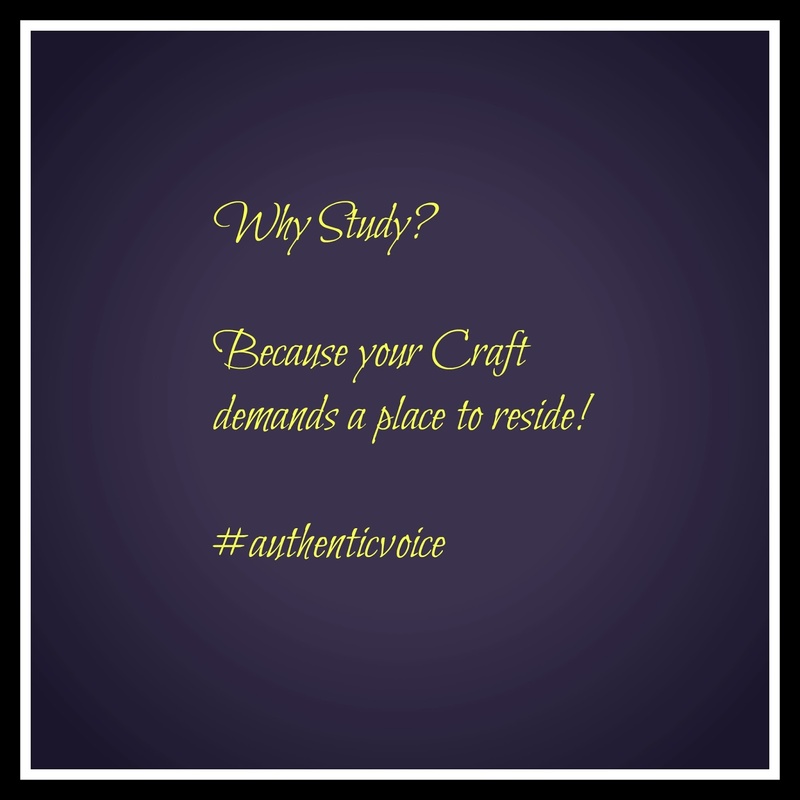 why pick up your study? and most importantly, why wouldn't you? We are athletes are singers and performers. We need to keep that physicality in the best shape. Great athletes are constantly honing their craft, their physicality, working with coaches on all levels of their work. As singers, our physicality and metabolic life is continuing to change, morph and develop. If we don't work with it and develop it fully, and allow for it to be realized, how can we call ourselves professional? If we are asked to be part of the equipment - doing 8 shows a week - wouldn't it be the natural realization to keep working on the technical behavior so that instrument and equipment can do its job well? If we are just at the beginning of a possible career, wouldn't it make sense to keep exploring and studying what the physicality and technique can develop into in order to access it more fully and more specifically? If you are in your career - wouldn't a regular tune up and 2nd set of ears be the thing you'd need to keep you aligned, balanced and healthy? Do we learn how we do what we do? how we need to re-approach what we thought was working and maybe isn't anymore? do we know how we access that voice? that physicality? with specific knowledge and action, or just by the seat of our pants? Finishing a program doesn't mean you know. Being cast in a show doesn't mean you know. You know when you know. And the more you know the more you want to know. Because knowing reveals how much there is to continue to learn! Why study? Because you must to truly reveal what you have, what you need to hone, what you need to develop, in order to summon your talent at will. If you call yourself a performer, or an artist who performs, then you are connected to the journey of KNOWING. Knowing requires enquiry; enquiry requires getting real; getting real reveals truth; truth reveals authenticity. It morphs, and it changes shape depending on what you need, when you need it. It doesn't have to be weekly lessons, although it can be. It could mean intensive work in the voice studio over a short period of time and then a longer period of allowing that information to wash through you, and for your technical behavior to catch up physically in order to access things fully. It could be regular "check-ins". It could be a combination of intensives and check-ins. Nothing is in stone. How you study is reflected on why you study. I often ask my singers, "why are you here? What do you feel you need today? What do you feel you are here to do?" Sometimes they know, sometimes they don't. Sometimes they think they know, and as we start to work, it is revealed what they really need! Even if you are fully formed from a physiological perspective within the singing mechanism, are you aware of all the micro-shifts and metabolic changes? Do you know how to access it fully, freely without issue? Is your talent easily summoned without restraint, at will, because your technical behavior is so ingrained it needs nothing more? If you say you are an artist, or a performer, then your craft DEMANDS study, observation, changes, adjustments, tweaking, and an honest and true place to explore. 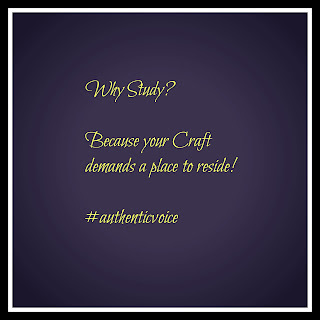 Take on the study - and commit to the lifelong exploration that allows you to access YOU! Well written, Susan. I don't understand why this isn't clear to everyone but it isn't. I suppose that is also the role of the voice professional, to protect craft from trivialization. To protect singers who don't yet know better.